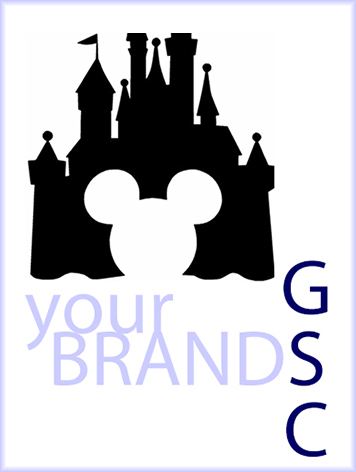 Steering you through the manufacturing process from concept to finished product. 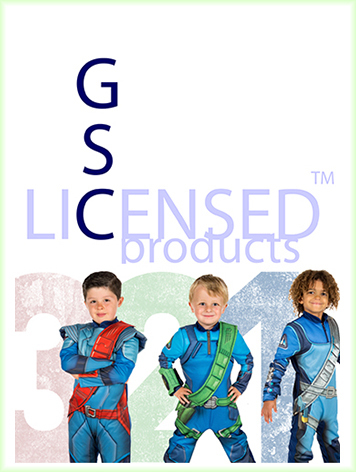 GSC has 3 ranges of children’s products – available off-the-shelf to meet your customers’ wishes. ​Your project is safe in our hands! From concept through to delivery, we will take the stress out of your project and ensure that the whole process runs smoothly. 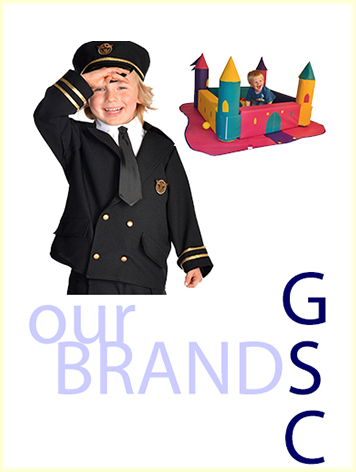 GSC offers a selection of top quality, in-demand costumes from prestigious marketing companies. These products are often made available to coincide with major publicity events – ensuring high demand and profitable sales campaigns for our customers. 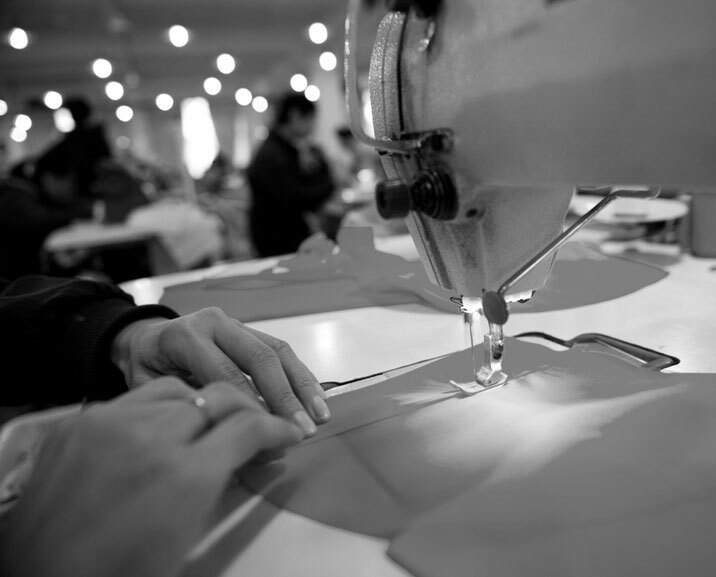 With over 60 years experience in the design and manufacture of clothing and over 20 years supplying European and North American High Street multiples, we can offer flexible solutions for volume order retailers.